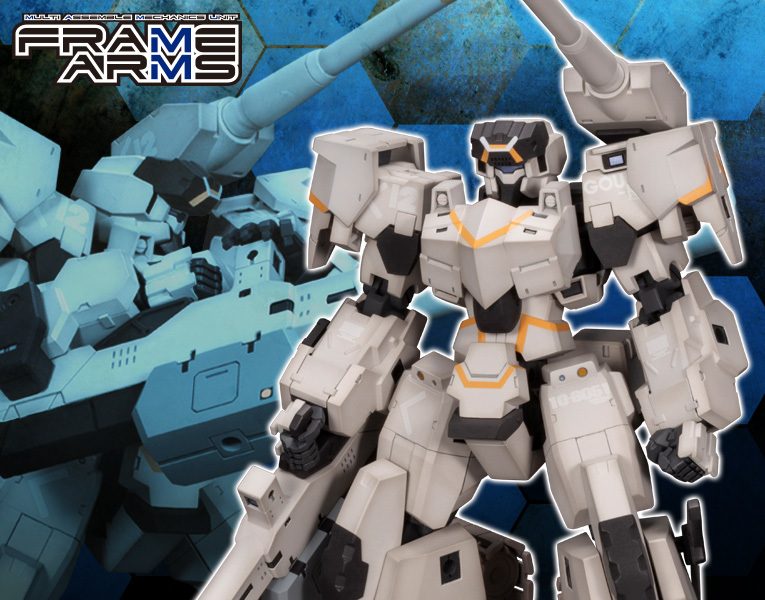 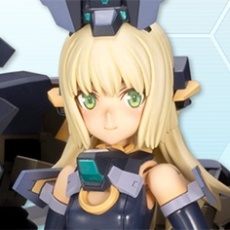 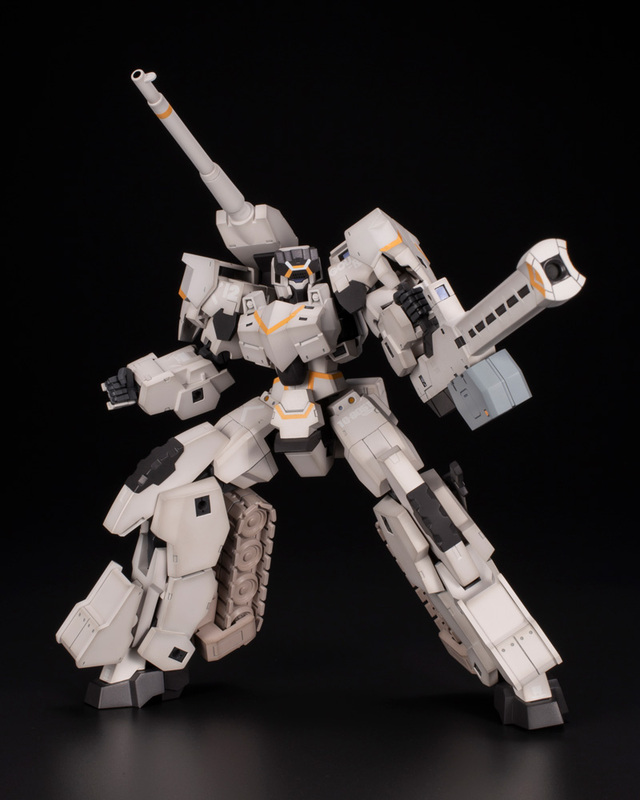 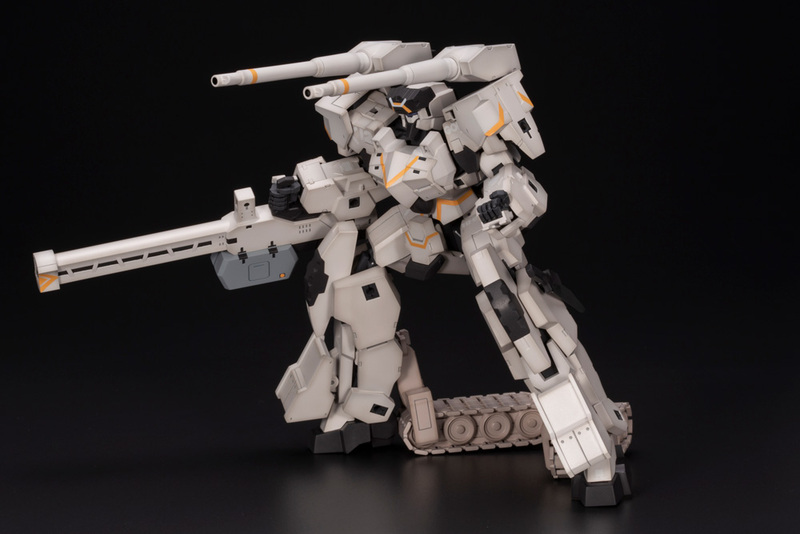 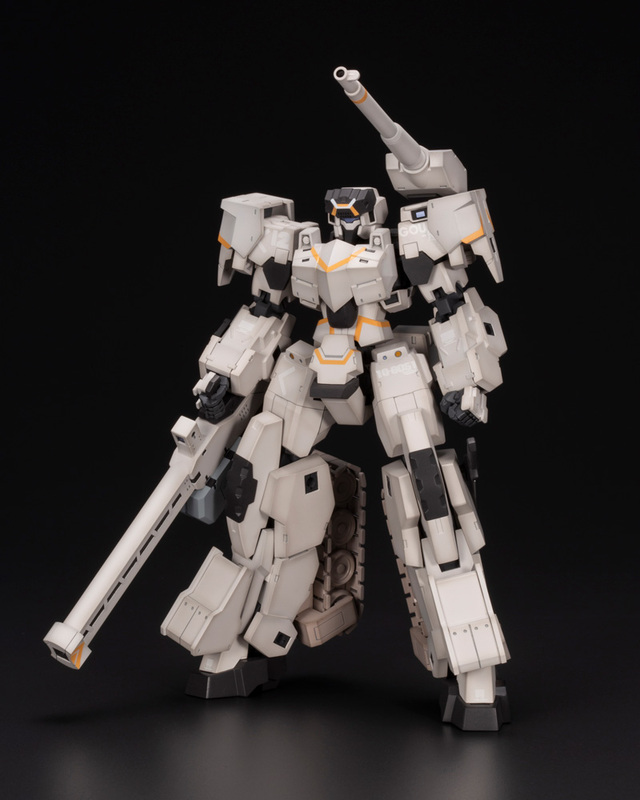 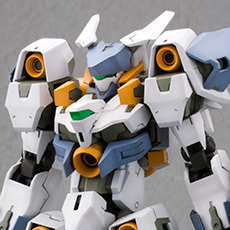 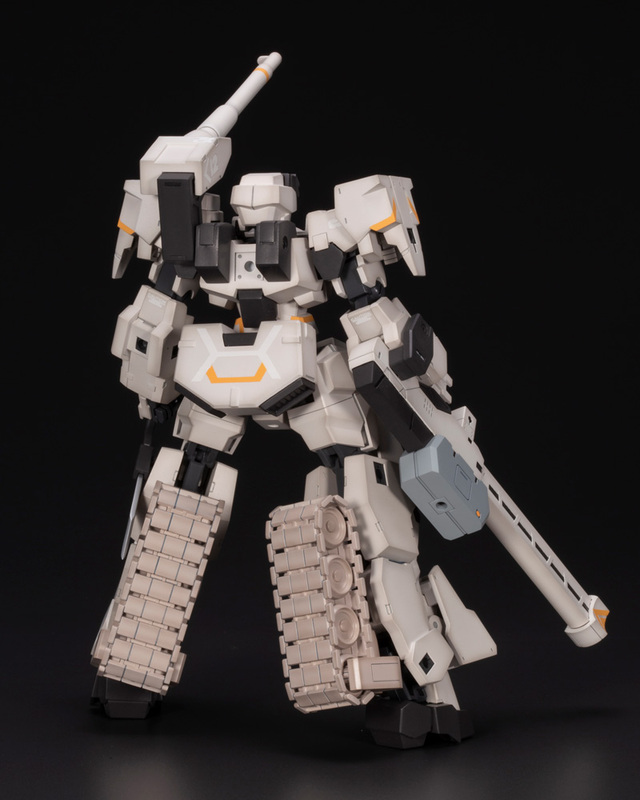 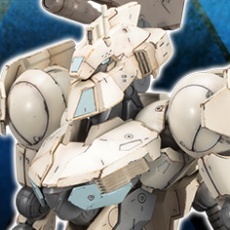 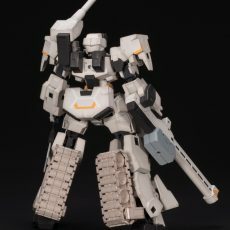 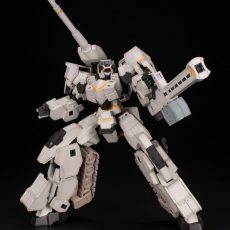 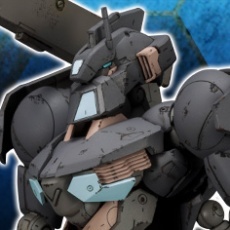 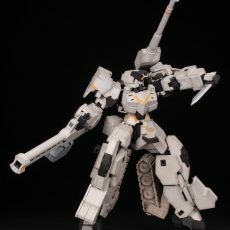 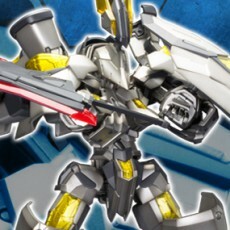 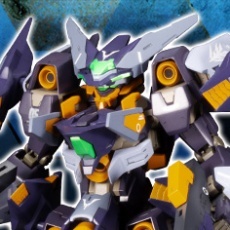 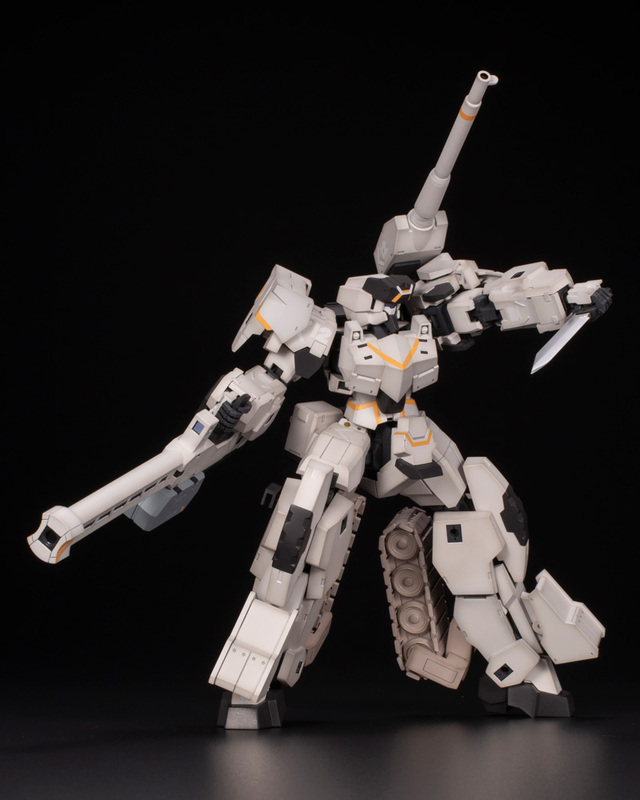 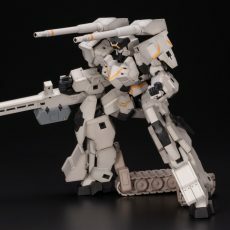 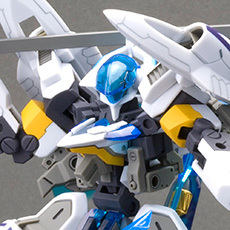 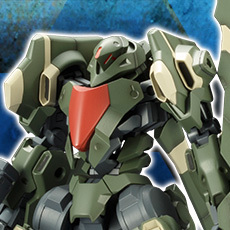 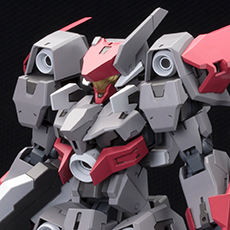 The latest model to join the Frame Arms series of mechs designed by Takayuki Yanase is an updated version of GOU-RAI KAI! 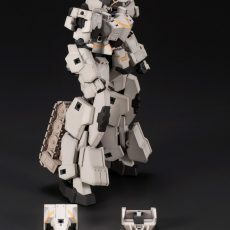 This model kit allows you to build GOU-RAI KAI with a new head visor, chest armor, shoulder armor, knee armor, and dozer blades for the legs. 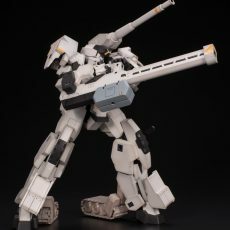 This new version of GOU-RAI includes a 120mm low-recoil gun for the left hand and a hand cannon that can be attached to the right or left hand by changing out the included grip parts. 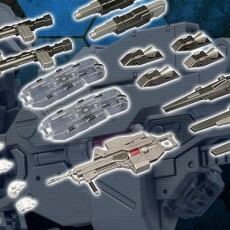 In addition to the left-handed attachment parts for the ak-14T tactical knife from the previous version of GOU-RAI, the kit also includes new parts that allow the knife to be attached to the model’s right hand as well. 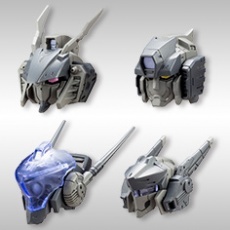 The head armor was created using a new mold to accommodate the new additional armor parts. 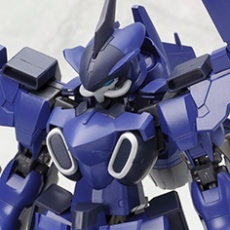 The newly designed parts also have a new color scheme. 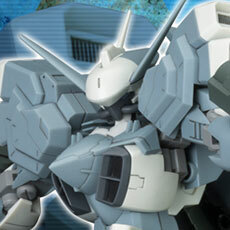 The kit includes the necessary parts to build the original GOU-RAI model. 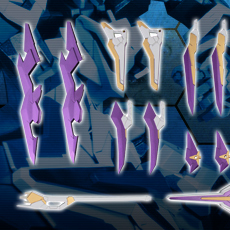 The kit includes decals for GOU-RAI KAI. 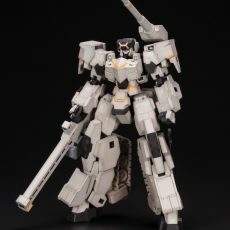 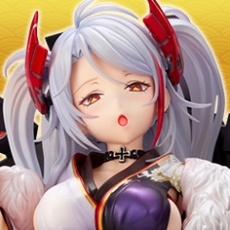 The model’s subtle white color scheme is recreated with multi-colored plastic that gives the model a finished look even without painting. 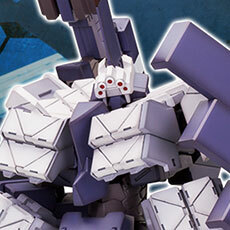 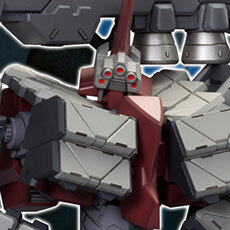 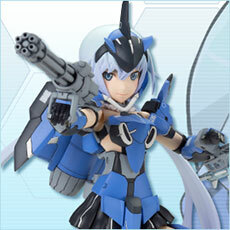 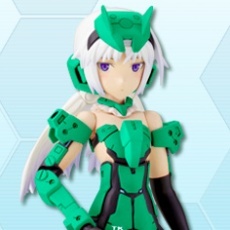 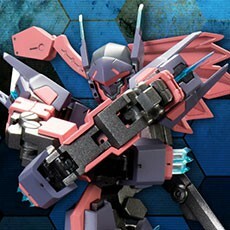 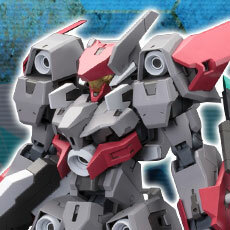 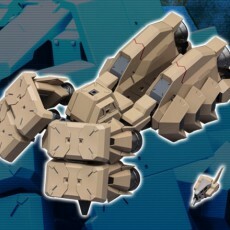 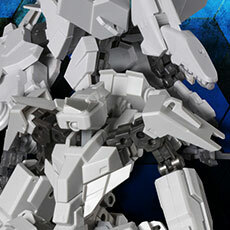 The kit includes upgraded “Frame Arms hand parts” that are easy to change out and can securely hold weapon parts. 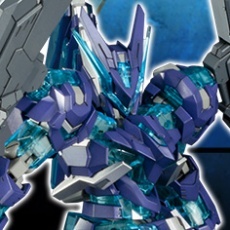 The model uses Frame Architect Renewal ver. 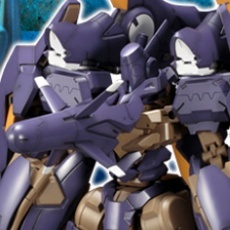 for the robot’s core. 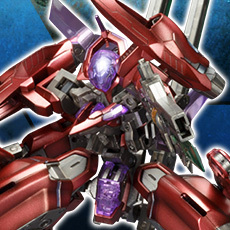 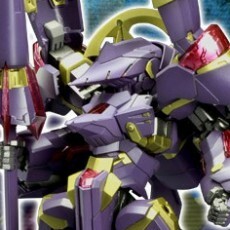 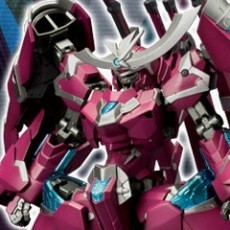 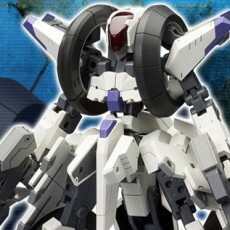 The Frame Architect is pre-assembled and made of PS plastic. 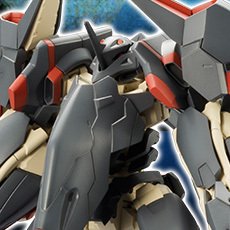 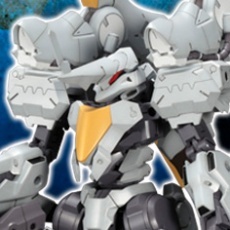 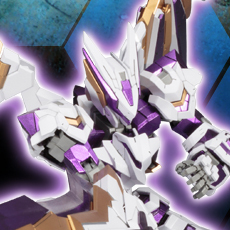 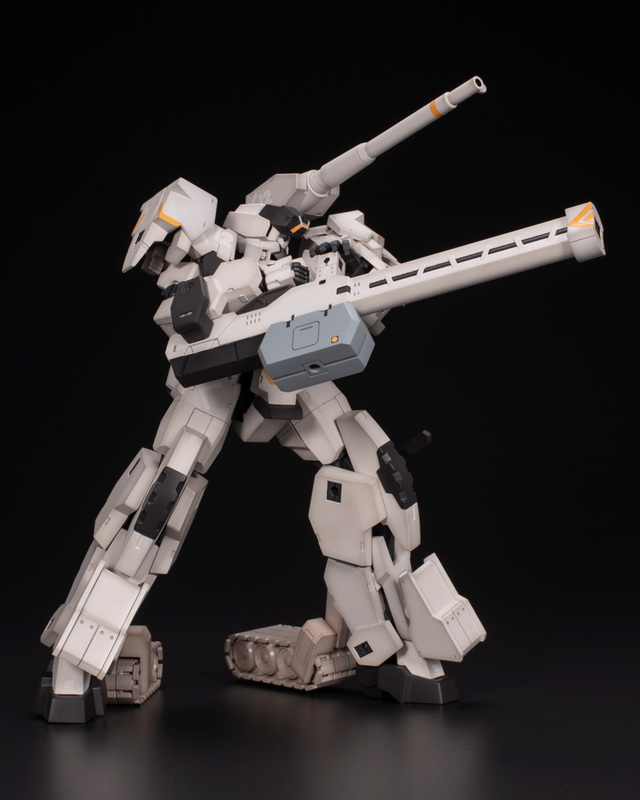 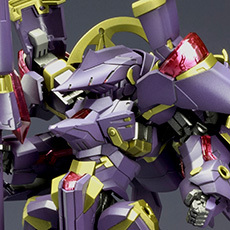 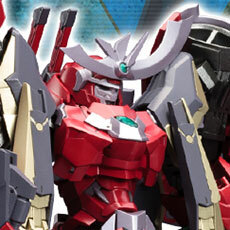 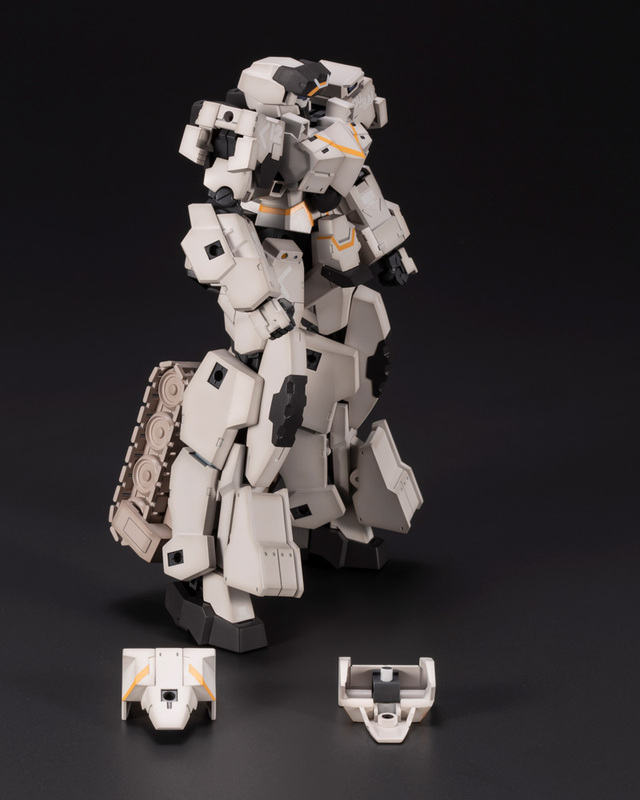 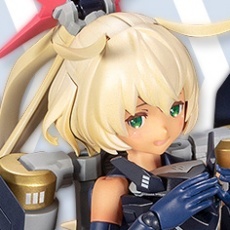 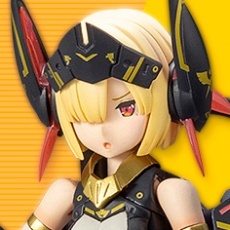 *The Frame Architect in this kit does not include the head or toe parts.